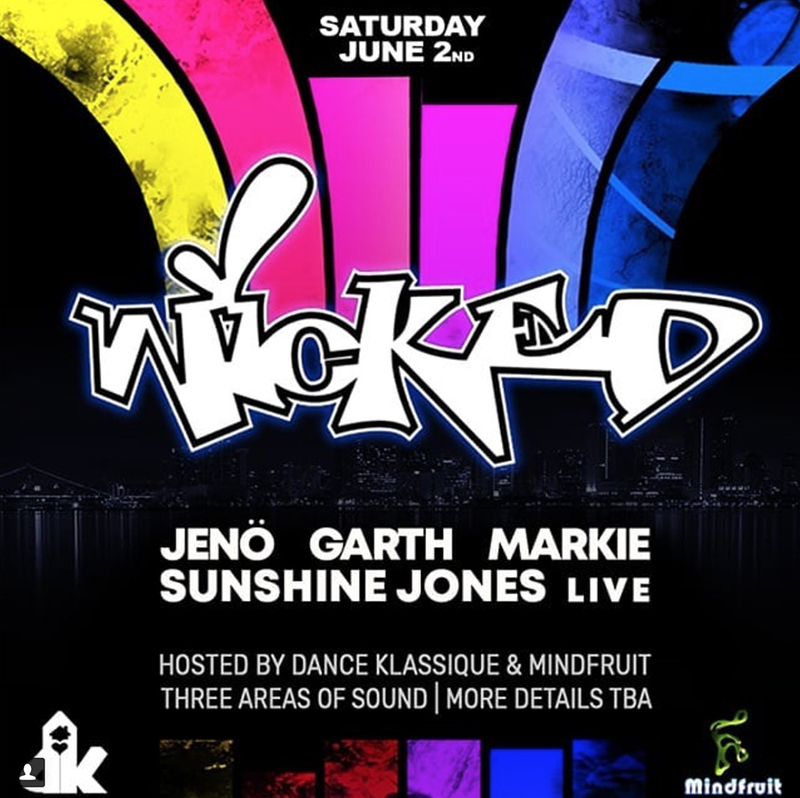 That’s right, I’m playing a live set at Wicked in San Diego on June 2nd 2018. Jenö, Garth, Markie and more… There will be three areas of sound. Indoor/Outdoor and amazing.